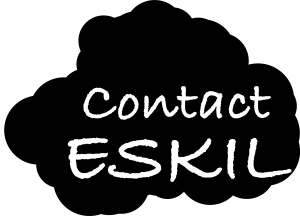 Eskil is an international boardroom development company with regional representation in United Kingdom, Egypt, Lebanon, Dubai and North America. We have successfully delivered work on four continents and welcome the opportunity to speak with you about your corporate ambitions. Our key areas of activity are in the field of learning & development: training, facilitation, and performance excellence. Our international network of facilitators have extensive experience of boardroom evolution, leadership development, high performing teams and individual excellence. Our CSR Fund Subsidy is in place to support local, non-profit organisations as green energy companies. Feel free to speak to Eskil about how we can support your corporate ambitions.